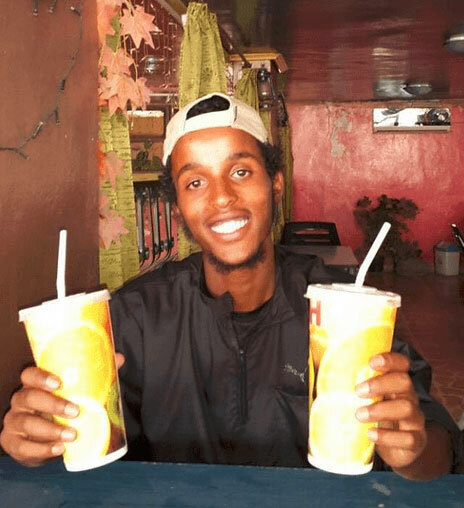 Abdi Nur was among a group of Somali-Americans in Minnesota who plotted to travel to Syria and join ISIS. He succeeded in joining ISIS in Syria. “What A Beautiful Day in Raqqa,” Nur wrote on Twitter upon arriving. He later posted a photo of himself holding an AK-47 rifle. While in Syria, Nur communicated with some members of the Somali-American group who were still in the United States. That communication abruptly ended, however, and members of the group were indicted. Nur is a fugitive and may have been killed.